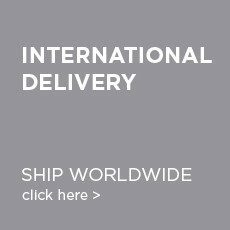 The Dressing Room offers a range of different courier services to best suit you, whether that be within the UK or around the world. We use reliable couriers such as Royal Mail & DHL for various standard, next day, express and saturday delivery options, as well as our click & collect service in store. Click on the various options below to find that is convenient for you! 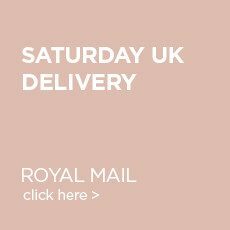 FREE UK delivery as standard on a 2-3 working day UK service (when ordered before 3pm Mon-Thurs excluding bank holidays). This is a tracked and signed for service, in which the recipient or appointed person will need to be present to sign for the parcel. You will receive an email or text message on the day of delivery. You will recieve an email or text message on the day of delivery. International deliveries will be sent out via Royal Mail and can take around 7-10 working days. This will be either a Tracked or Signed for service, in which you can contact us if you wish an update with your order. You will receive an email to confirm the dispatch of your order. ATTENTION FOR RUSSIAN DELIVERIES: We can only delivery to WORK addresses NOT RESIDENTIAL addresses. We will have to check the address with you once the order is placed to confirm this, if it is unclear. If contacted please respond back quickly so we do not delay the shipment of your order. 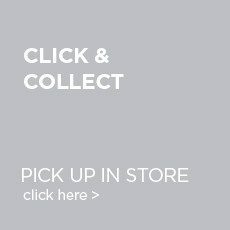 As a quick, easy and free way to collect your order, why not visit us in store, not only can you pick up your gorgeous purchase but you can meet the team and see if there is anything that take your fancy! 2. Then simply pop in store, giving your name and order number to a member of staff. All of our full priced items will be sent out to you via Royal Mail or DHL, in a branded “The Dressing Room” packaging and secured in a black sealed bag. If you have selectd gift wrap then your item will have the branded Dressing Room ribbon and/or gold wrapping paper along with the branded box/envelope (along with a hand written gift message if this option has been selected). Any items that are purchased in our sale will be dispatched in standard sale packaging. 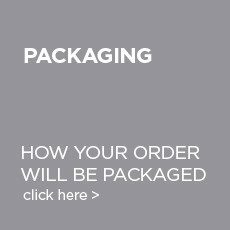 Footwear orders will be delivered in the original designers own packaging. Jewellery will be sent to you in the designers’ own packaging or in an organza bag.